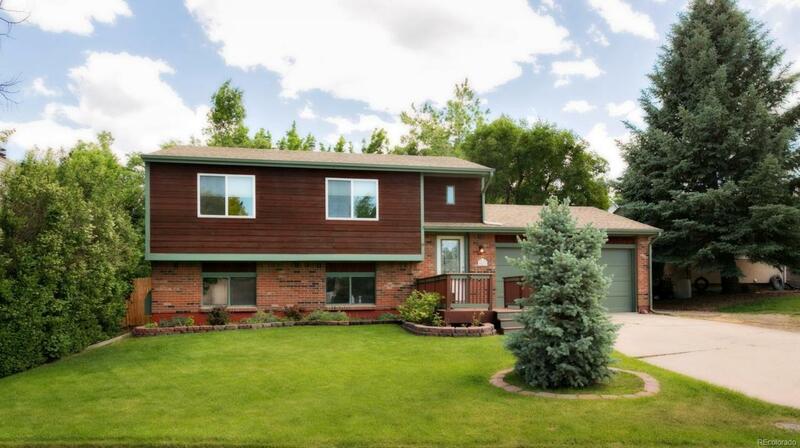 PRICE DROPPED.... 3 or easily 4 bedroom home in littleton, close to restaurants, parks, schools, shopping and more. Clean gleaming wood and tile floors, newer paint, huge back private backyard including a large storage shed, and an additional awesome 466 sqft garage with extra workbench area. Close to shopping and transportation. This one is a must see! !